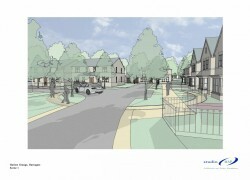 Fore prepared a Transport Assessment (TA) and Travel Plan to support plans for a 124 home new development in Harrogate. The TA included an assessment of the likely impact of the development traffic on local junctions and design of a new vehicle access, plus a dedicated pedestrian and cycle link. 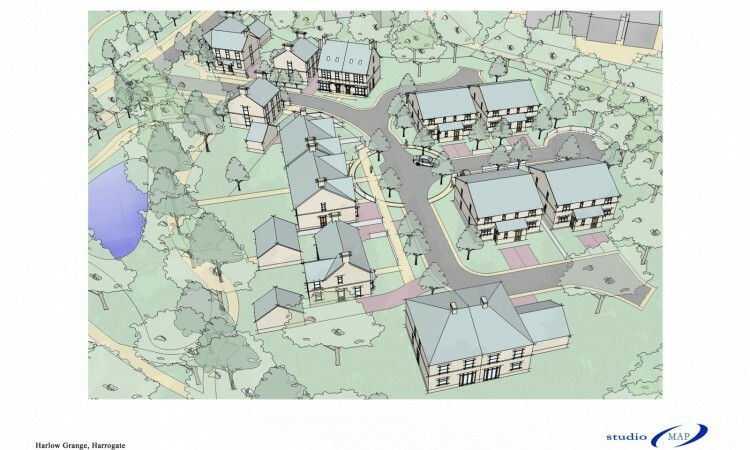 Planning permission was refused due to concerns over landscaping and visual impact, as well as concerns from Councillors regarding highways, despite North Yorkshire County Council (NYCC) being satisfied. The decision was appealed by Taylor Wimpey and Fore provided expert witness evidence at Appeal. 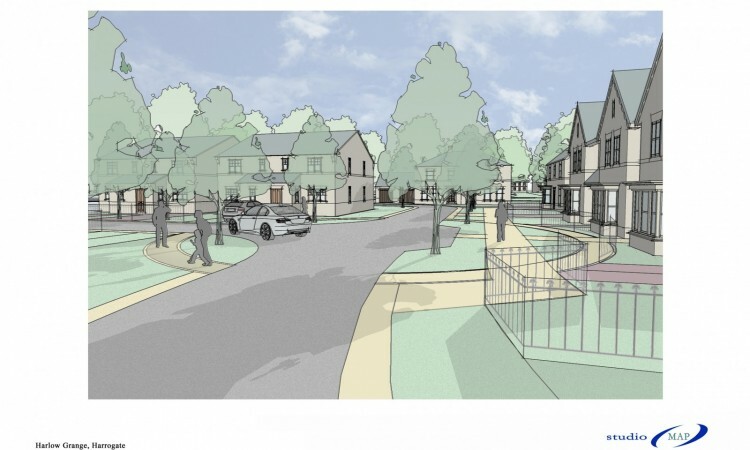 Following planning submission, but before the Appeal, negotiations with NYCC led to agreement of contributions to off-site highway improvements including new traffic signals, and an off-road cycle path. 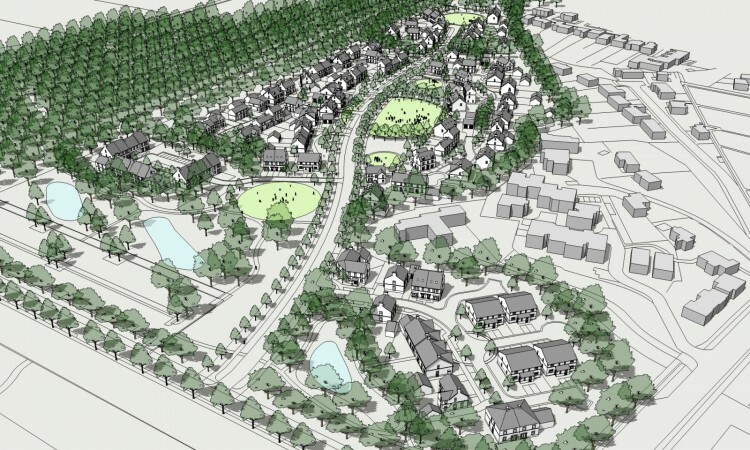 Expert witness statements at Appeal addressed the highway concerns of Councillors and third party objectors, contributing to planning approval. 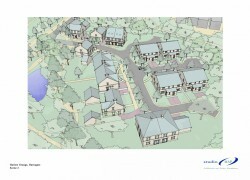 The appeal was allowed by Planning Inspector. Planning permission was granted in January 2015. 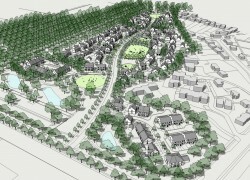 Taylor Wimpey will start building new homes on site soon.